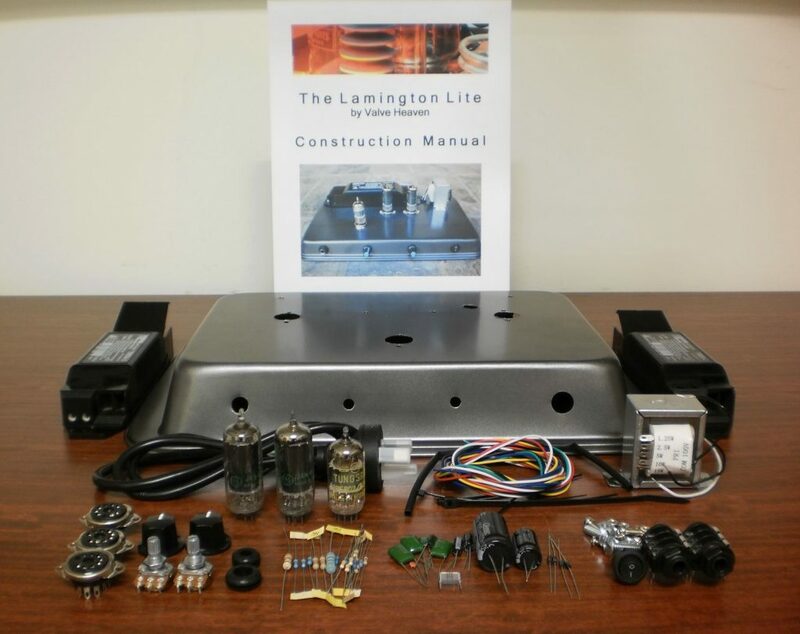 The Lamington Lite Amp Kit includes all the parts necessary to build your own 10W valve guitar amp. Just supply some basic tools and you are on your way. The kit comes with the very comprehensive Lamington Lite Construction Manual valued at $49 which provides step by step guidance as you build your amp. Some great suggestions are also included with the kit to mod your amp to provide for more tone options. You simply need a few basic tools – a soldering iron and solder, Philips screwdriver, pair of pliers and a pair of sidecutters.